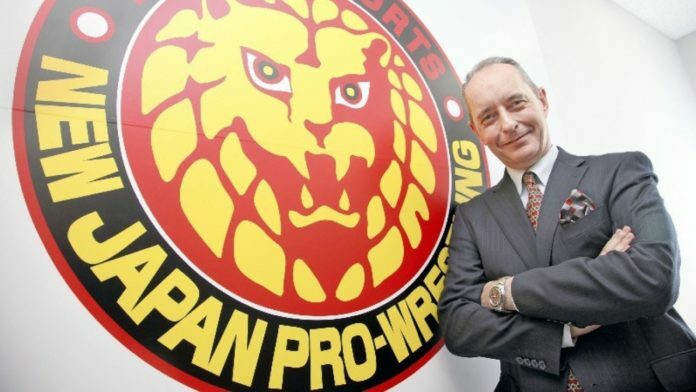 New Japan Pro Wrestling President Harold Meij recently spoke to Japanese Government’s online magazine, Highlighting Japan, where he talked about his dream to connect Japan and the rest of the world though pro wrestling and how he is taking steps to globalize NJPW’s content. Meij says that professional wrestling has the potential to become an integral part of Japanese culture as much as sushi, or Mount Fuji. His focus is to make it more popular in the promotion’s home country. Meij also explained that his goal for the promotion is to make it popular and appealing to an audience worldwide.